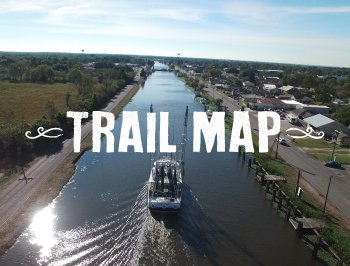 main road and follow the bayou as it flows through wetlands and authentic Cajun communities. 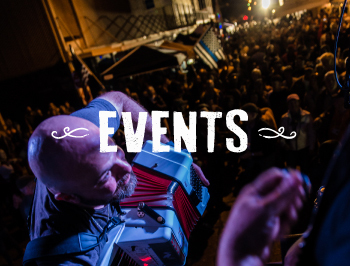 culinary festivals and events on the Cajun Bayou Food Trail of Lafourche Parish. 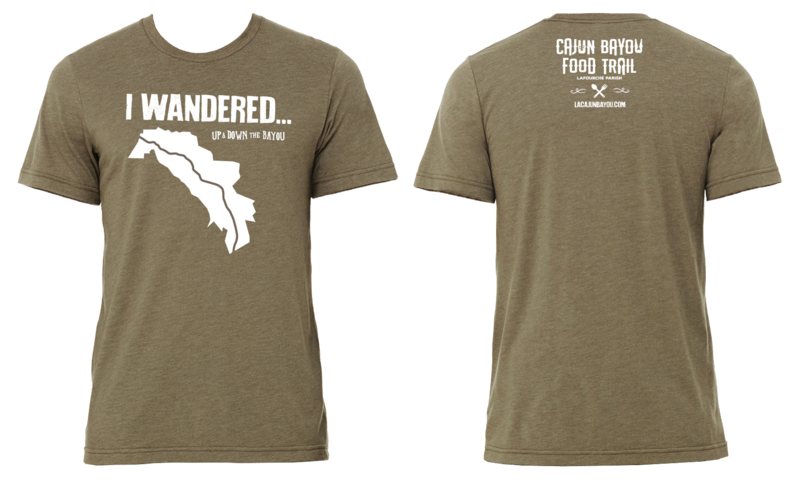 to find delicious authentic Cajun food experiences in Louisiana's Cajun Bayou! 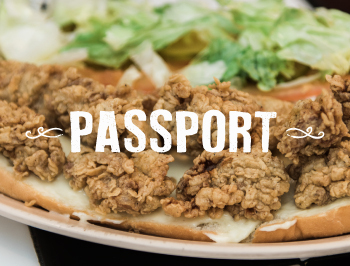 You've filled your belly with Cajun delights! 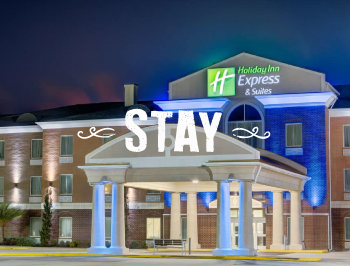 You deserve some bragging rights. passport to our visitor's center and collect your FREE t-shirt! 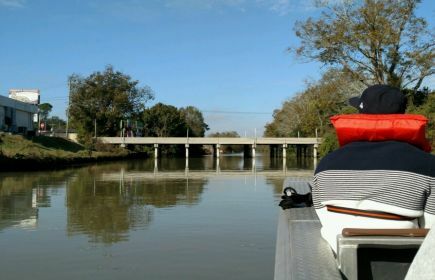 Show us your Cajun food experience using #cajunbayou!